A fantastic selection of excursions for all Downton Abbey fans. 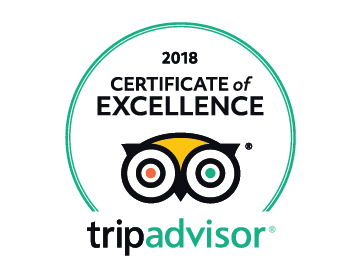 We have options which include Highclere Castle, Downton Village, Downton Church, Downton Farm and filming locations you would never find on your own! When Highclere Castle is closed, we have a day out combining the filming locations with Blenheim Palace, the birthplace of Sir Winston Churchill. The perfect Small Group Downton Abbey day out. 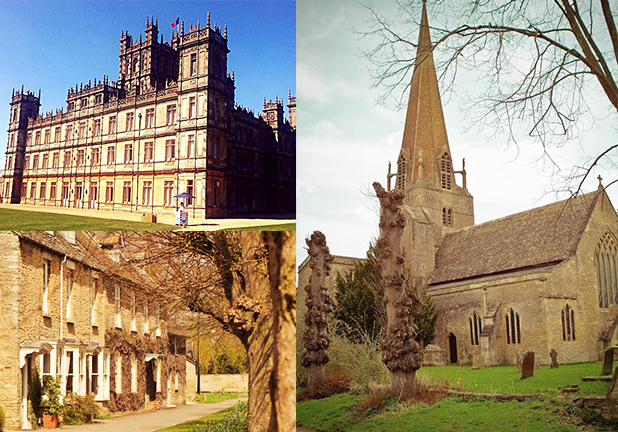 Downton Farm, Downton Village, some special 'extra' sites in the Cotswolds and Highclere Castle. 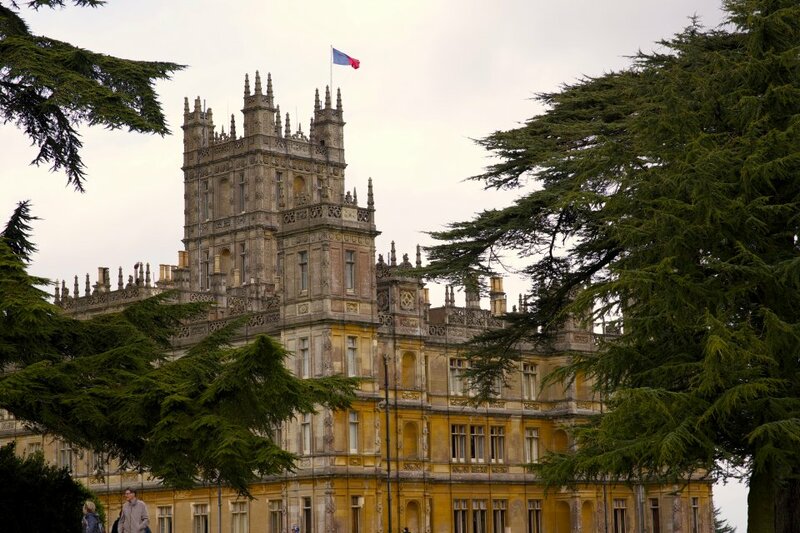 See the main sites from the award winning series before ending at Highclere Castle, the home of Lord and Lady Grantham. Available in April, July & August. 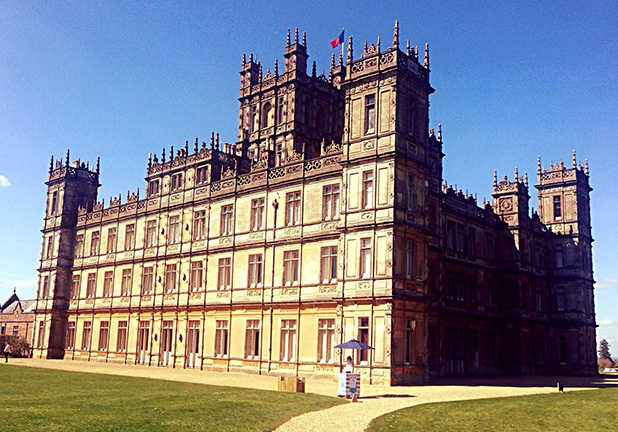 Art and Architecture at Downton Abbey. Strictly limited numbers apply with refreshments at Highclere Castle included. 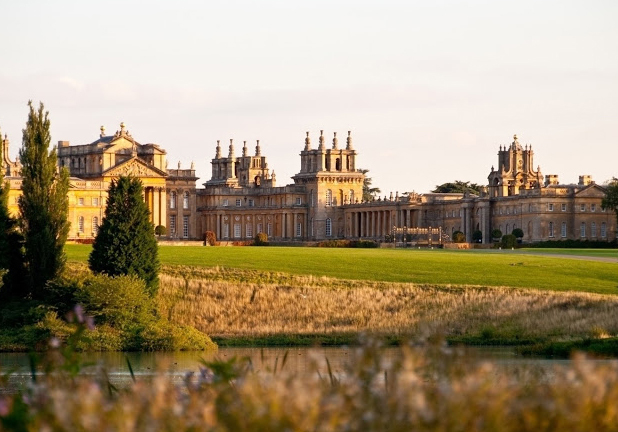 When Highclere Castle is closed you can still visit Downton Abbey sites in the beautiful Oxfordshire Cotswolds, and end at the birthplace of Winston Churchill, Blenheim Palace. 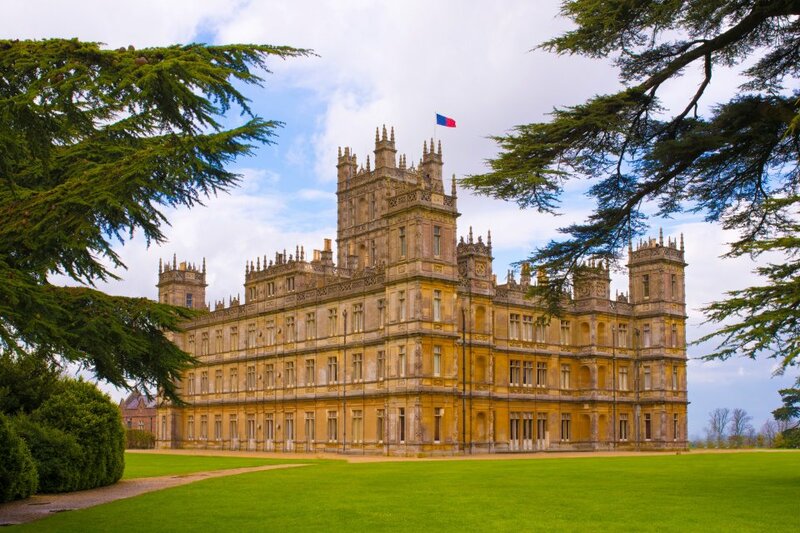 The ultimate Downton Abbey experience - see the sites and Highclere Castle with a private chauffeur. Book the vehicle, and allow the Downton Abbey experts to plan your day.